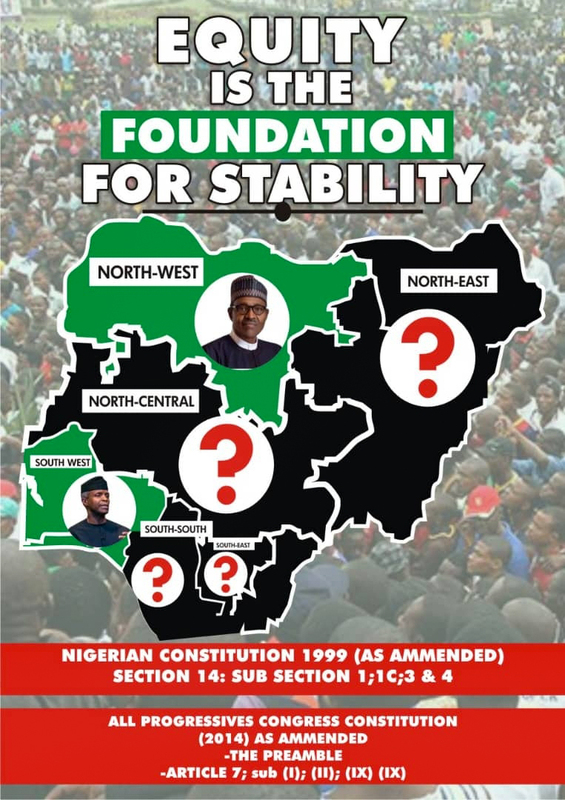 The electoral logjam in the Rivers State election is about to be resolved following the Independent National Electoral Commission, INEC’s outlined activities and timeline to bring an end to the matter. The spokesperson of the commission, Festus Okoye disclosed this at a press briefing at the commission’s headquarters in Abuja. 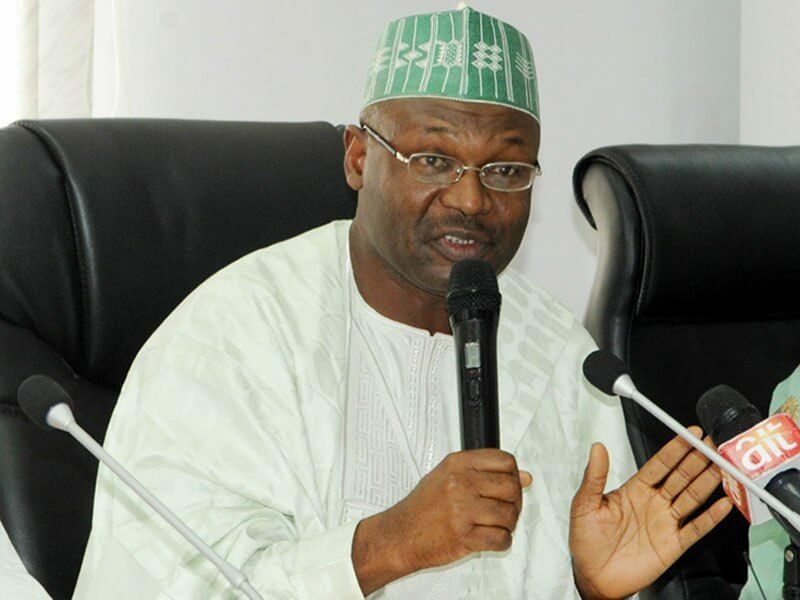 The commission also said April 13 has been set aside to conduct supplementary election, should there be a need, after which declaration of the final results would be made between April 13 and 15. The state governor, Nyesom Wike is seeking a second term in office under the platform of the Peoples Democratic Party, PDP.